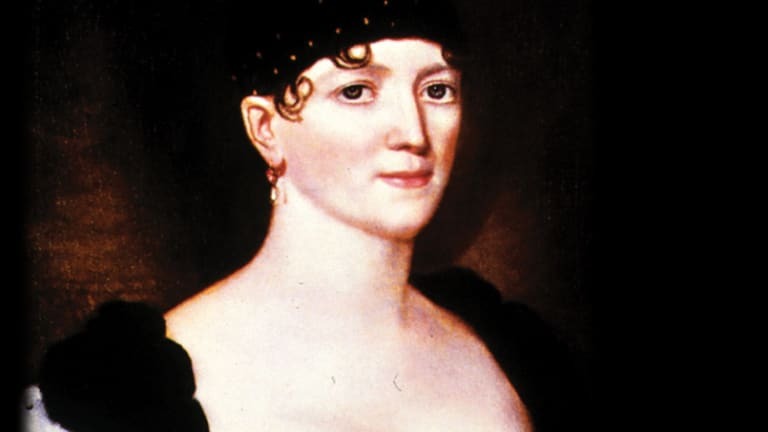 Eliabeth Monroe (1768-1830) was an American first lady (1817-1825) and wife of James Monroe, the fifth president of the United States. Elizabeth and James spent much of their early married life abroad, where James served as the U.S. minister to several European nations. 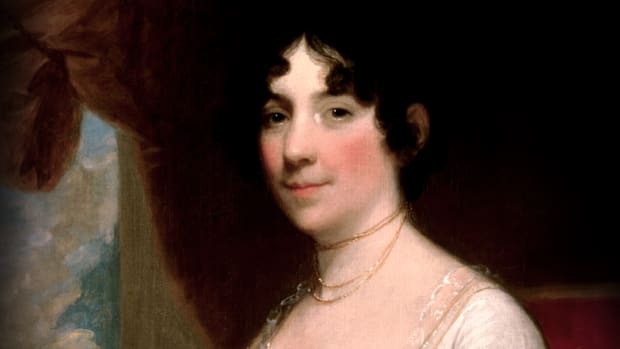 After her husband became president in 1817, Elizabeth Monroe was criticized for her failure to embrace the public role of first lady, which stood in stark contrast to her socially adept and popular predecessor, Dolley Madison. 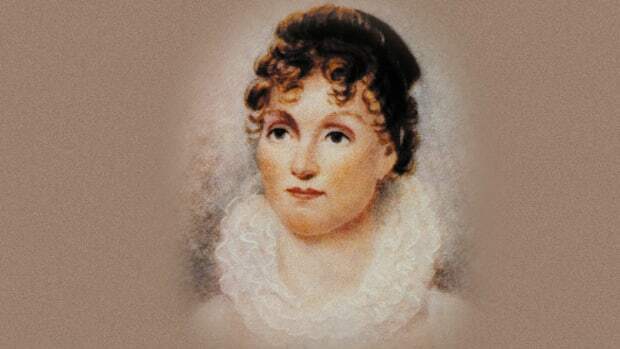 Her father, Lawrence Kortright, earned a fortune as a privateer in the British army during the French and Indian War, and her paternal grandmother was a wealthy landowner. But while Elizabeth was born with the proverbial silver spoon in her mouth, she endured some leaner times as a teenager; her father was a dedicated Loyalist, and while he kept a low profile during the American Revolution, his money was mostly gone by war’s end. 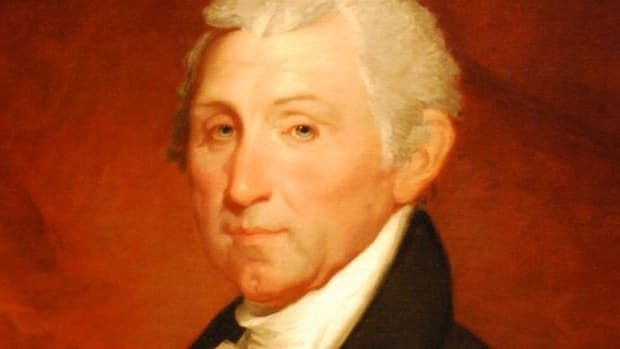 James Monroe was in New York City as a Virginia delegate to the post-war Continental Congress when he became entranced by the beautiful, raven-haired Elizabeth. 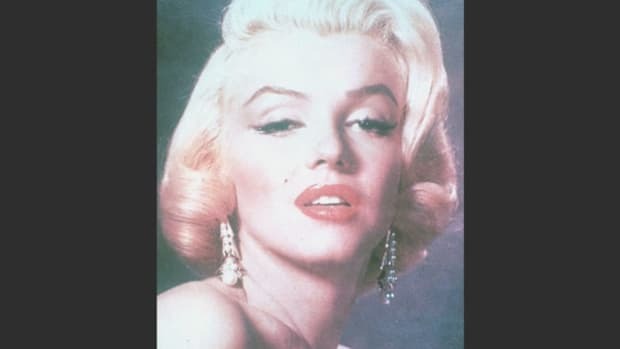 Little is known of the courtship, as Monroe burned all correspondence between the two; however, their romance fueled the high-society gossip mill, with many wondering whether the southern-born farmer’s son could provide for someone with Elizabeth’s upbringing. 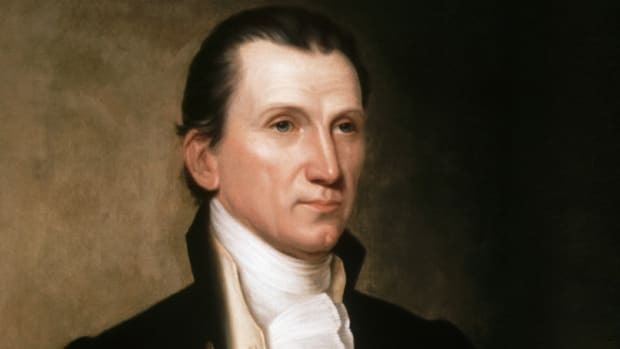 The two were married on February 16, 1786, and while they lived modestly before Monroe’s ascension to the highest levels of the U.S. government, their union reportedly was strong. 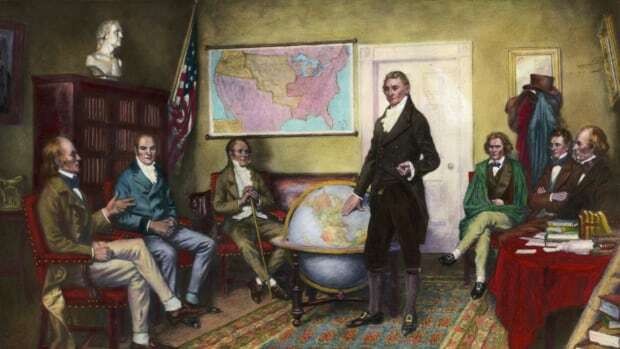 After President George Washington appointed Monroe ambassador to France in 1794, Elizabeth acclimated herself to life in her new country by immersing herself in French culture. 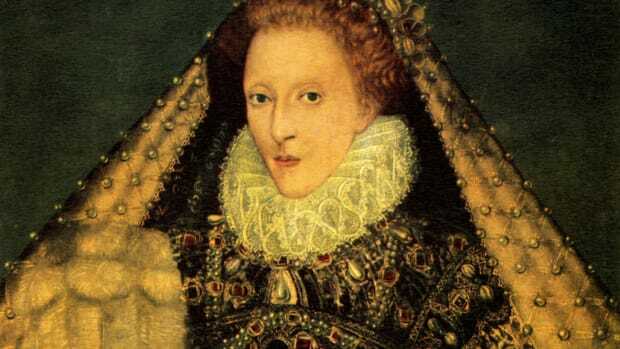 Her fashionable appearance and efforts to learn proper etiquette pleased the French, who referred to the petite beauty as “La Belle Americane.” However, Elizabeth was also an effective diplomat during a time of immense turmoil. Her highly publicized visit to Adrienne de Noiolles de Lafayette, the jailed wife of the American Revolutionary War hero the Marquis de Lafayette, helped secure the release of the political prisoner. 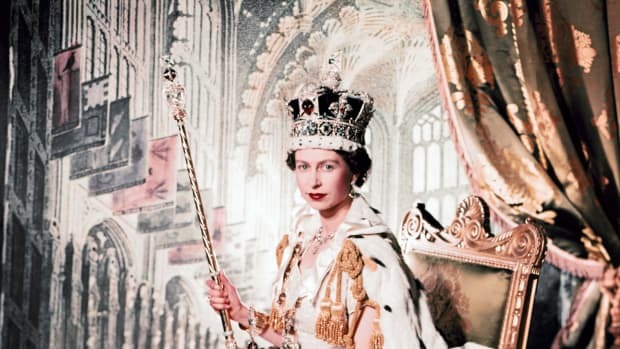 Influenced by her experiences in the European royal courts, Elizabeth ended many of the social policies established by her predecessor in the White House. 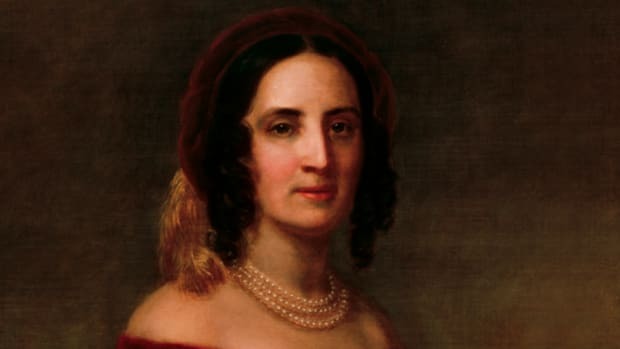 She neglected to visit the wives of other government officials, and passed hosting duties to her oldest daughter, Eliza Monroe Hay. Her actions rankled political allies to the point where President Monroe twice had to call cabinet meetings to clear the air, but her perceived aloofness largely stemmed from an undisclosed illness, now believed to have been epilepsy. 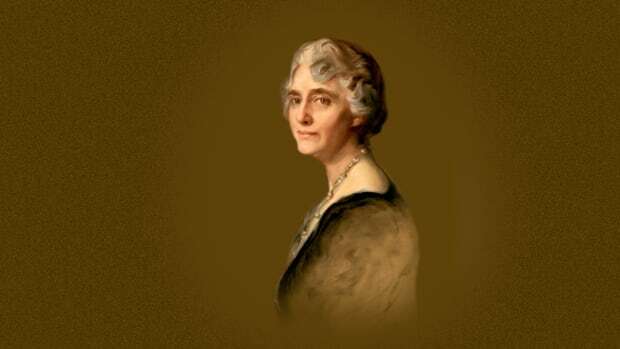 The capital’s social structure eventually adjusted to her preferences, and her formal protocols were adopted by successive first ladies. 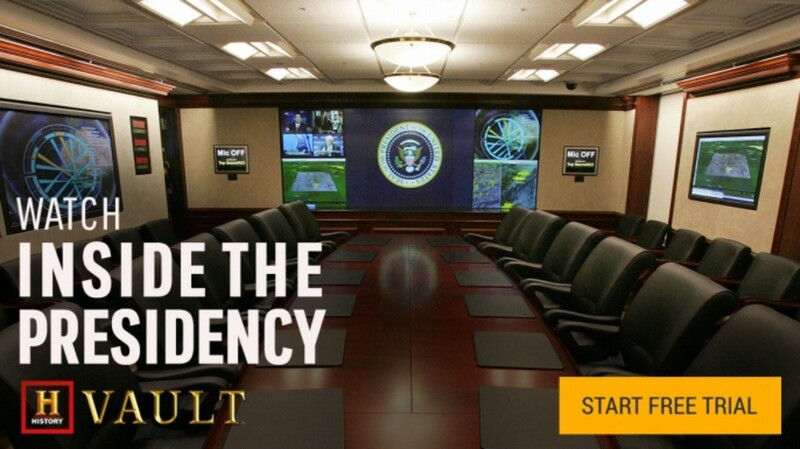 Illustrating the frailty of her health, Elizabeth was too ill leave the White House when her husband’s second term ended in March 1725; it would be another three weeks before the Monroes were finally able to retire to their estate in Oak Hill, Virginia. Not long afterward, Elizabeth suffered a seizure and collapsed near an open fireplace, leading to severe burns. She lived for another three years, often in pain, until her death on September 23, 1830. Noting that he wouldn’t survive long without her, the grief-stricken Monroe passed away less than a year later.